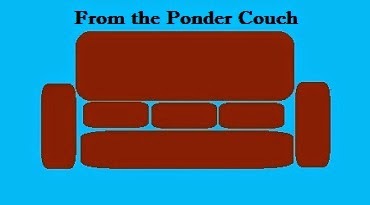 From the Ponder Couch: Ponder Couch ID Bumper 3! And weird water stuff. It was very rain stormy in Indianapolis last night and the water pressure was doing strange things to a Manhole Cover on Illinois and Maryland.